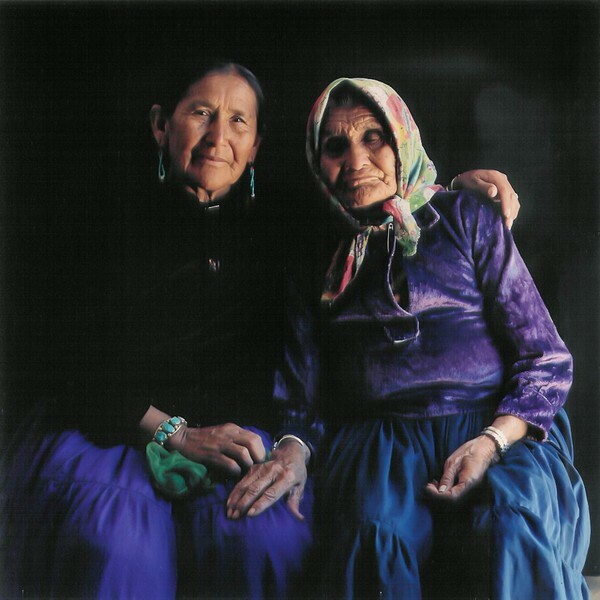 I made portraits and recorded oral history interviews with the assistance of an interpreter with the people of the Navajo Nation living in the Joint Use Area of Arizona in 1981. This was at the request of the Navajo-Hopi Land Commission and supported with funding I received from a National Endowment for the Arts Fellowship. 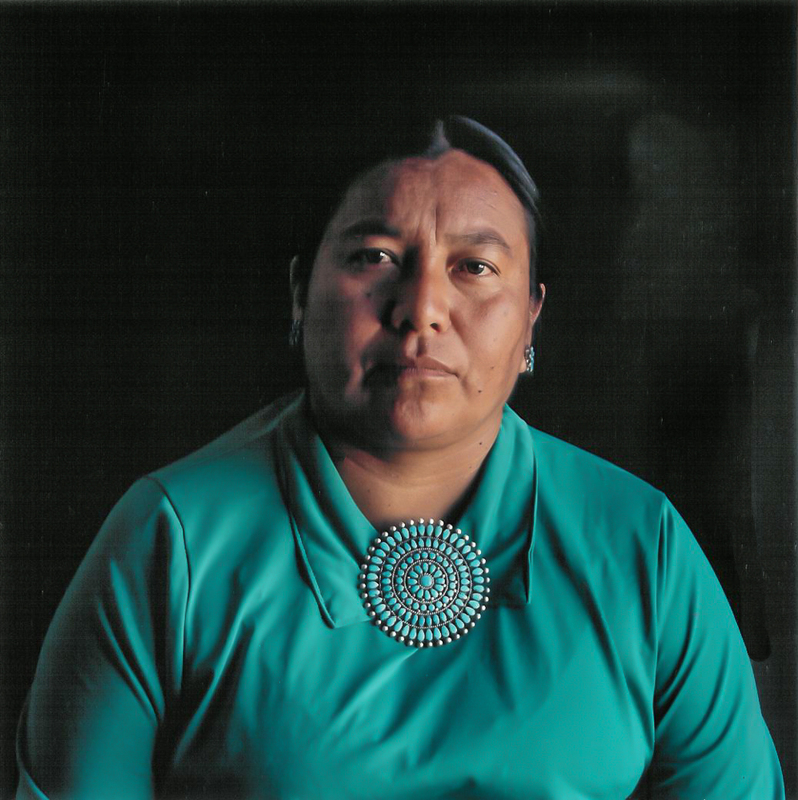 The leaders of the Navajo Nation wanted the world to see their faces to better understand the hardships the people were enduring while being forced by the government to leave their ancestoral homes and land to satisfy the claims by the Hopi Tribe that the Navajo had infringed on their territory. The Committee on Indian Affairs in the United States Senate were still debating the Navajo-Hopi Land Settlement Amendments in 2005--the Navajo-Hopi relocation process began in 1974.